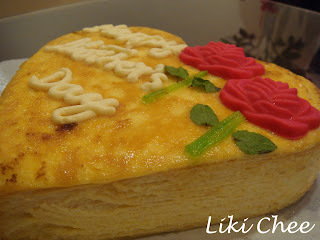 Happy Mother's Day to all the mommy's out there!! 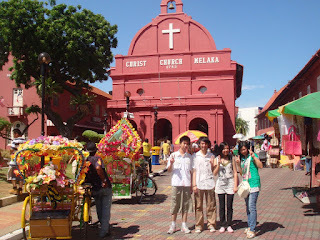 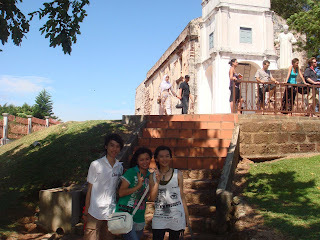 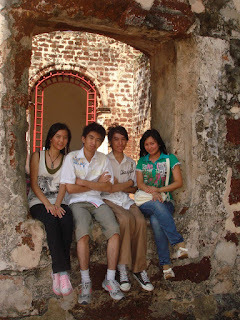 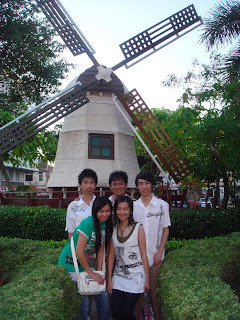 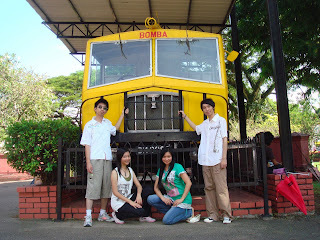 I went to Malacca with my family the day before Mother's Day..It was fun!! 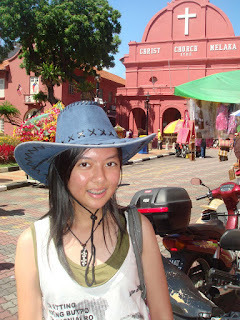 My dad was like "let's go Malacca" spontaneously and we went already LOL..
the weather was soooooo hot!! 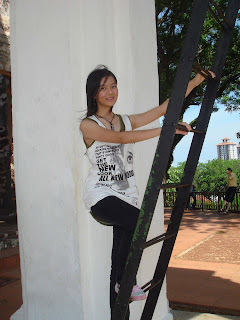 luckily got wind else really hot!